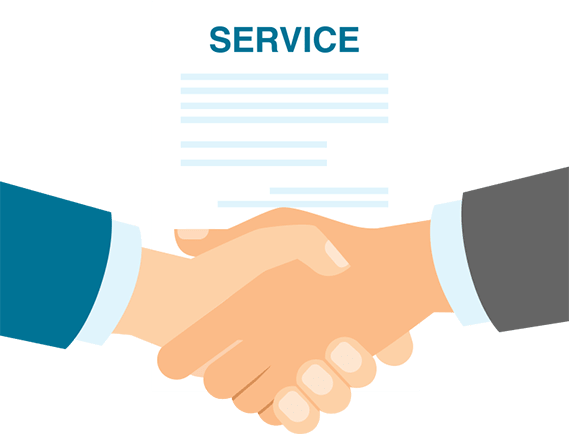 Our clients in professional services range from very large to very small businesses and span a great number of industries. Most have one thing in common: the need to manage security in a way that enables business instead of creating road blocks. 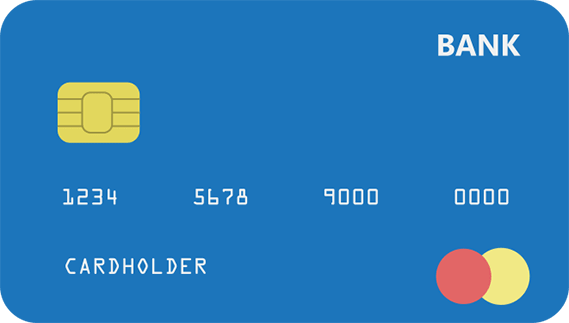 Compliance concerns range from Payment Card Industry (PCI) to Health Information Portability and Accountability Act (HIPAA) to SOC 2 and other client-driven requirements.  At FRSecure, our security team has extensive experience in the professional services arena. 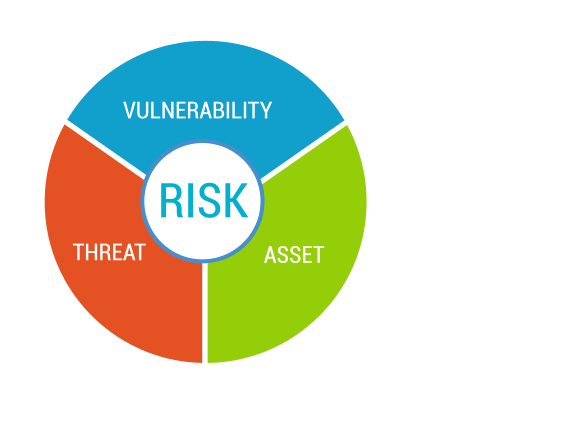 Armed with this experience, we know the art of building a security program that is at the appropriate level for each organization. We can help you manage one program that incorporates and integrates all compliance issues. 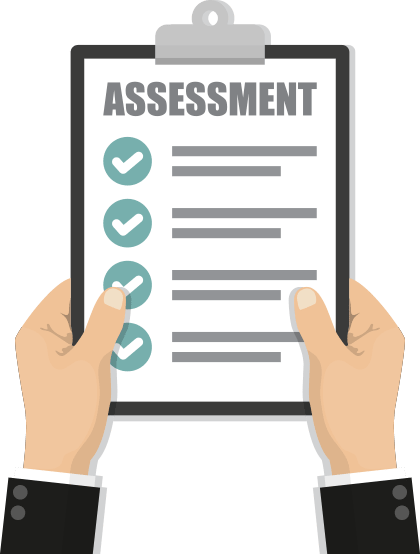 Whatever the security obstacle or uncertainty, we can help clarify the path ahead and work through it predictably and reasonably. 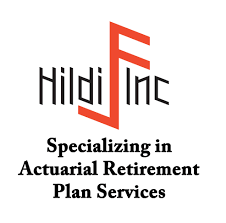 Hildi is a small actuarial consulting firm that had a client who was worried about their data and required a SOC 2 (Service Organization Controls) audit to keep them as a client. 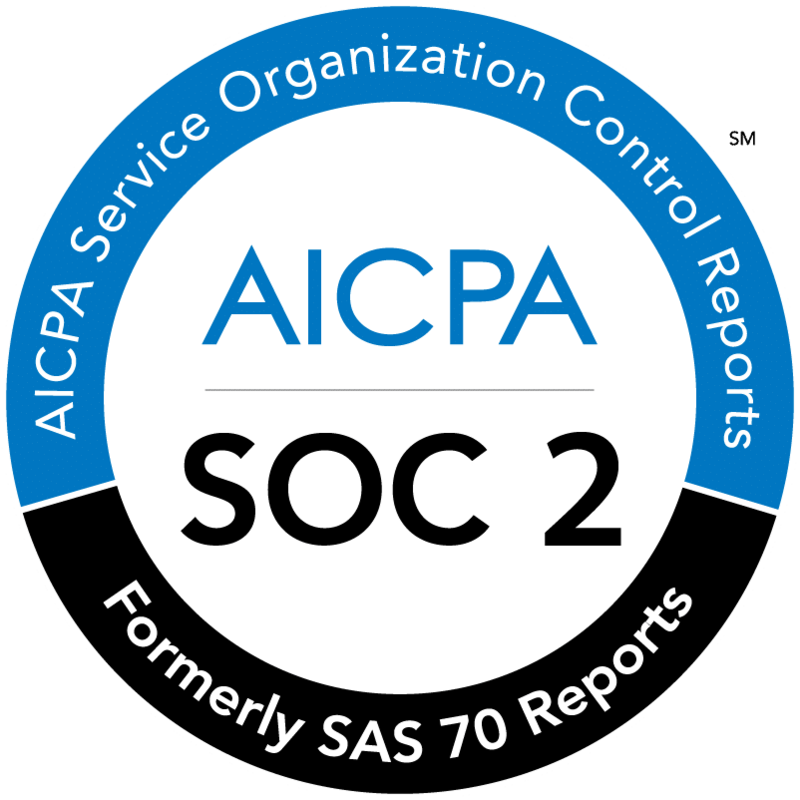 Many firms are requiring their partners and vendors to go through a SOC 2 audit. Hildi realized that they’re behind the times and needed help getting into the 21st century to be more prepared. 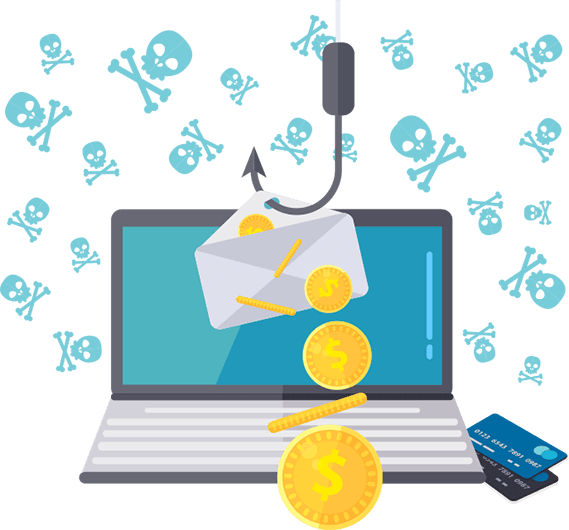 Hildi needed to make sure they have the processes and procedures in place to minimize risks of a cyber security breach. 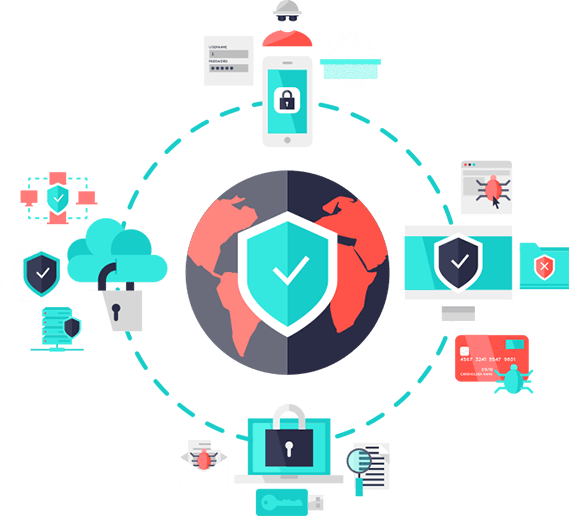 FRSecure identified several points of weakness and suggested concrete resolutions, and is helping them get ready for the SOC 2 audit by setting up security policies and processes, and working with Hildi’s internal IT staff. They’ve been there every step of the way and done everything as we agreed. 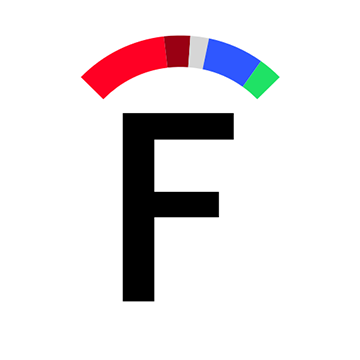 FRSecure delivers reports and action items as they go along… they’ve been very knowledgeable.